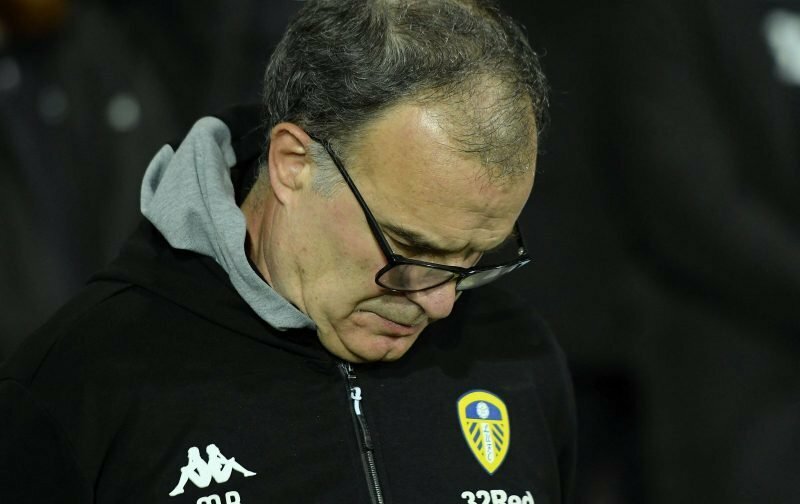 I haven’t laughed so hard in ages when I saw an exclusive from the ever-reliable Mirror on Saturday evening that Everton would target Leeds United manager Marcelo Bielsa if they decided to pull the plug on current manager Marco Silva. 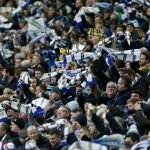 The reason I laughed wasn’t because I don’t believe Bielsa is capable of managing at a higher level than the Championship, but the exclusive report from one of the favoured red-tops we can all laugh at for their ethics and accuracy, wasn’t an exclusive at all as the fellow reliable Daily Express had already beaten them to the punch, yet didn’t claim an exclusive. Both reports are complete invention and supposition and it obviously leans on how well we have done in the first half of the season, and continue to be in the mix for the automatic spots, whilst Everton’s extremely lofty desires on the Champions League have seen them continually stutter since September with poor results and form – not least Silva lost to former club Watford at the weekend. The claim that Everton’s boardroom are looking at Bielsa, a man they must have previously overlooked, well, I can only imagine the sauce for this came as a stain on their shirt whilst eating dinner in the canteen. But at least the Express didn’t claim an exclusive.